ICONIC LEWES LANDMARK WITH VISIONS FOR THE FUTURE! 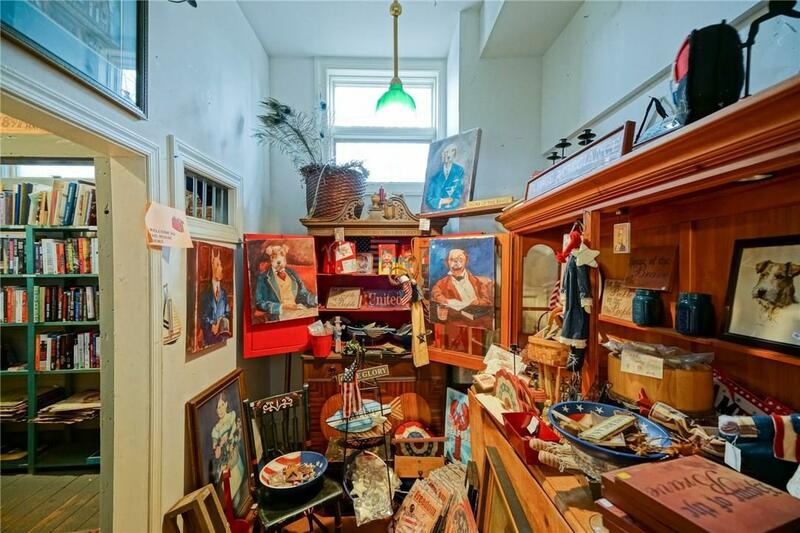 Original ?Lewes Firehouse & Lock Up" is a rare opportunity to be part of history, complete w/retail & living space. 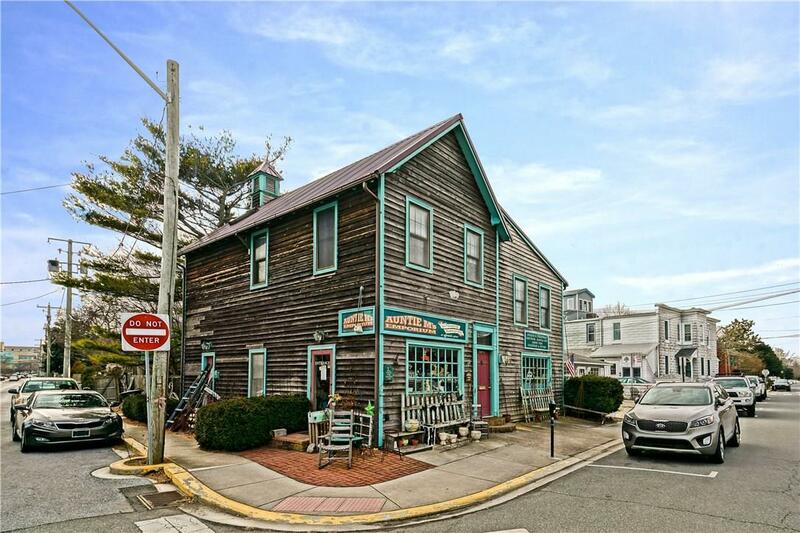 Building?s storied past includes its 1897 role as the first Lewes firehouse, followed by town jail, town hall, school & site of the first celebration of Catholic mass in Lewes. Standing watch through World Wars, national & local milestones, this resilient property extends a unique invitation for the visionary. 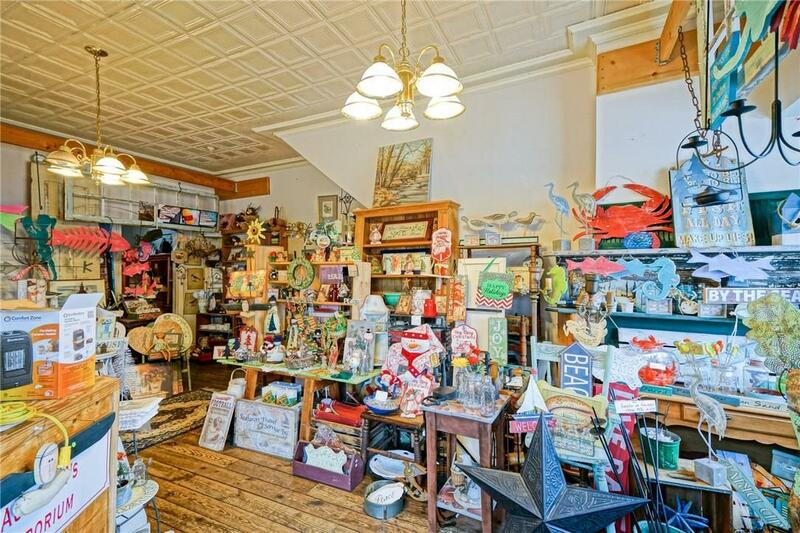 Completely renovated from top to bottom in the mid 1980s, a 1st floor shop features 2 showrooms, storage (formerly town jail), bath & classic, multi-paned storefront windows. Upstairs living area offers 2 bedrooms, 2 baths, kitchen, dining & living rooms w/wood & tile flooring. 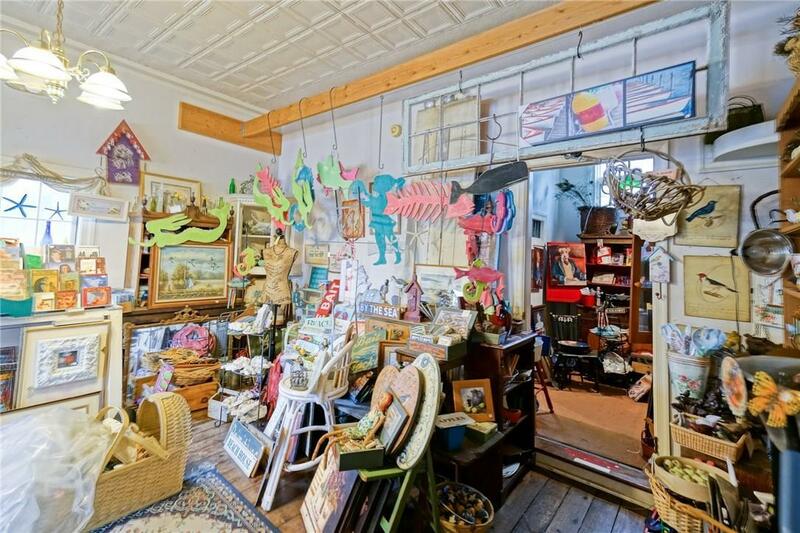 Historic significance & modern opportunity await in the true center of Historic Lewes! Also, ask about plans for a proposed 2 unit condo & retail space, approved by City but never constructed. Condos would sell for approx $700K each.